It’s never too late to begin your college education, earn a certificate or finish your degree. 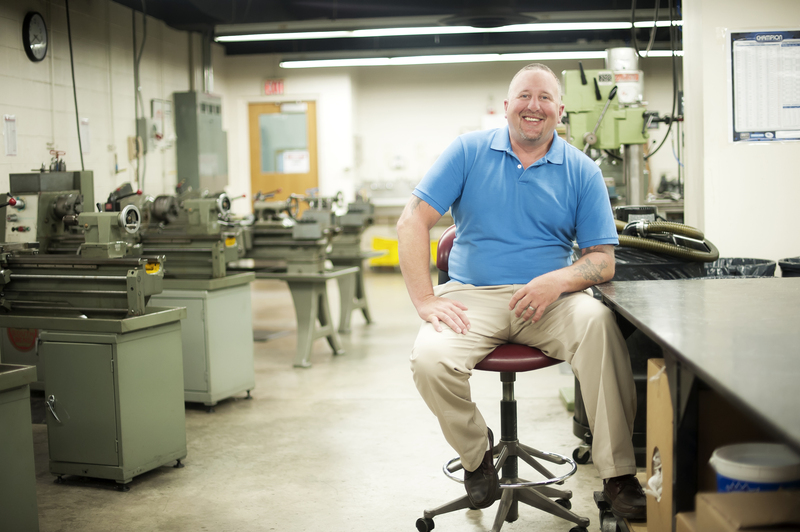 Whether you took a few years off for work or family or you’re looking for a new career and a fresh start, a degree or certificate from a community or technical colleges can ready you for the workplace in two years or less. Our colleges work with businesses and industries in the communities they serve to help provide the skills and training local employers need. The quality education you receive will position you to improve your quality of life. Knowledgeable teachers with practical experience in the fields they teach, hands-on training and state-of-the-art technologies ensure you have the skills and knowledge you need to get a good job or advance your career. Our colleges also offer courses for non-degree students who simply want to build certain skills or pursue personal interests. Tennessee residents without a degree can now go to any of our 40 community and technical college for up to two years tuition-free with the TN Reconnect Program. Taking care of your family while pursuing a degree is challenging. The College System of Tennessee also offers online courses through TN eCampus. You can take classes from home, working your studies into your schedule the way it fits best for you. Individuals with some college but no degree earned 12% more than high school graduates working full time year-round. Individuals with associate degrees earned 25% more than those with only a high school diploma. College graduates tend to find employment at a higher rate and stay employed longer.